WEST HURLEY, NY, October 21, 2017 /24-7PressRelease/ — Numrich Gun Parts Corporation, America’s leading supplier of obsolete and hard-to-find gun parts and accessories, announced the launch of its newly designed website and ‘notify me’ feature. The updated site offers a cleaner design, enhanced search and navigation, and improved checkout process. With an inventory of over 300,000 products, users can now search for the gun parts they need with ‘shop by manufacturer’ and ‘shop by category’ options. Numrich Gun Parts’ new website features comprehensive product detail pages that include schematics, related products, and a brand new ‘notify me’ option for temporarily out of stock parts. Additionally, newly acquired rare parts are now featured in the ‘obsolete parts’ category for easy access. With simpler navigation and cleaner design, the new website also addresses individual state gun laws, regulations, and restrictions. Numrich Gun Parts regularly updates its site with new products and schematics. 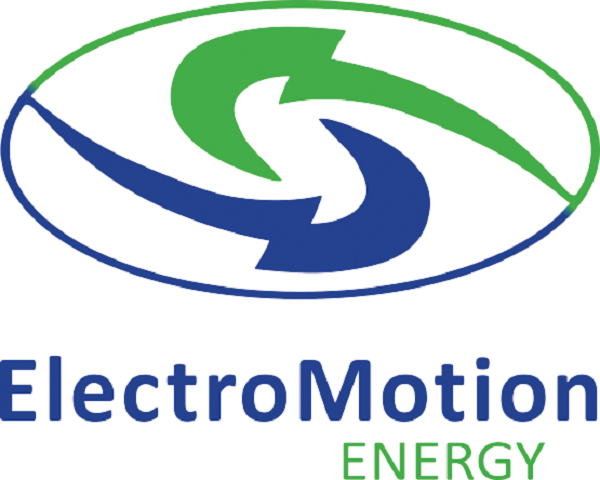 Interested website visitors can sign up for a monthly newsletter for the latest website updates, product launches, and industry tips. 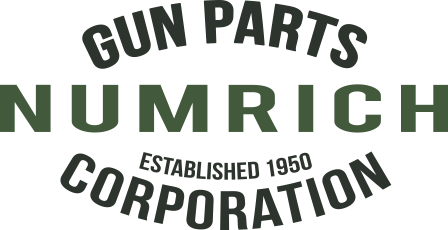 Founded in 1950, Numrich Gun Parts Corporation is America’s leading supplier of gun parts and accessories, providing the largest assortment of hard-to-find firearm parts and accessories in the world. Located at the foot of the Catskill Mountains, Numrich Gun Parts specializes in acquiring and selling modern, obsolete, original and replacement gun parts from all major manufacturers and other industry sources. Numrich Gun Parts supports America’s firearm legacy by supplying parts that fix, restore, improve, and complete every gun, regardless of when or where it was made. To learn more about Numrich Gun Parts Corporation, please visit www.gunpartscorp.com.